Home › Trail Events › Spring Newsletter 2018 is here! Phase 2A opens, Updates for Lowell, Chelmsford, Concord, and Sudbury. Spring Newsletter 2018 is here! 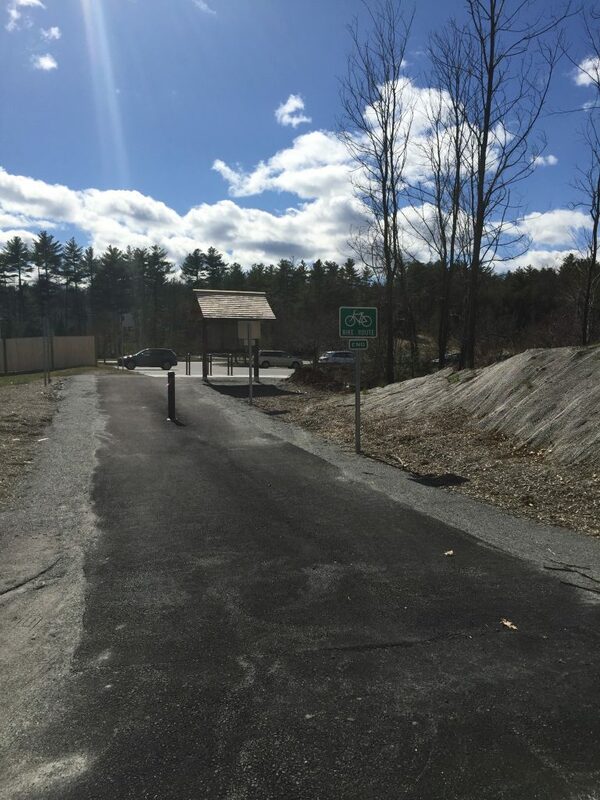 Phase 2A opens, Updates for Lowell, Chelmsford, Concord, and Sudbury. The trail near NARA Park in Acton, MA.